This is especially true for desk workers who suffer from more advanced forms of postural stress – pain or weakness in the neck, shoulders, lower back and gluteals caused by prolonged periods of sitting. Fortunately regular massage can contract this imbalance. Annals of Internal Medicine, found that massage therapy is as effective as other methods of treatment for chronic back pain. Those who suffer from depression and anxiety are much more relaxed and happy with regular massage, and have reduced stress levels after massage. Even our common daily stresses that life delivers on all our doorsteps is eased by massage. Not only can massage encourage a restful sleep-it also helps those who can’t otherwise comfortably rest. For example those who are sick, debilitated or suffering acute or chronic illnesses. Massage is a great boost to our immune system. A 2010 study published in the Journal of Alternative and Complementary Medicine found that massage boosts patients’ white blood cell count (which plays a large role in defending the body from disease). 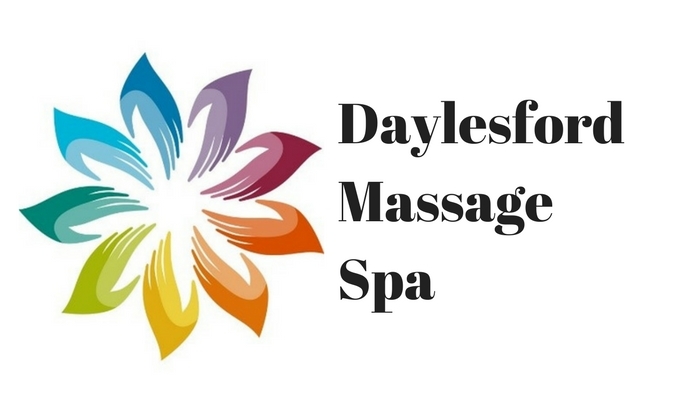 Many of my clients report relief of headaches or a general easing of pain and tension, generally due to the deep relaxation experienced after massage which can last for several days and sometime more.